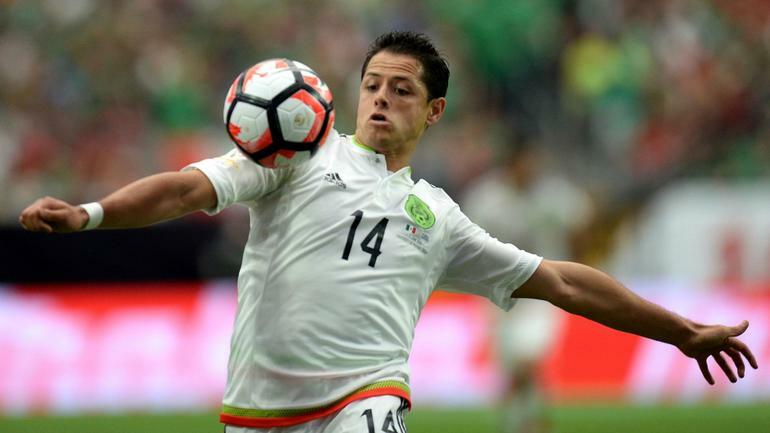 The Mexican was sold to Leverkusen when Louis Van Gaal took over at Old Trafford when the coach intended to make Wayne Rooney his top striker for the Red Devils. Rooney has gone on to have a disappointing season, with even an injury that has sidelined him for several weeks. 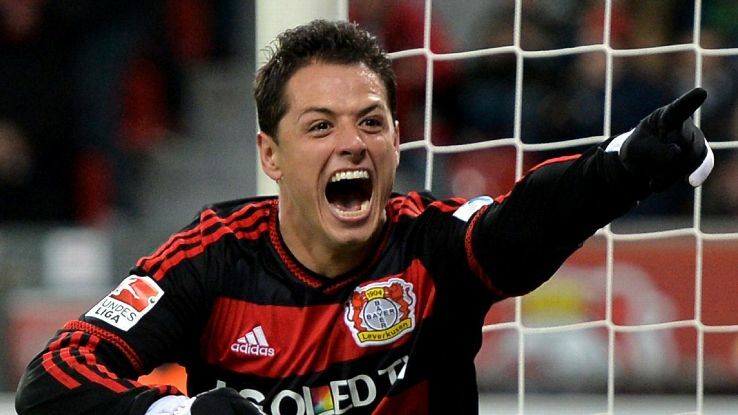 Chicharito is one of the key reasons why Leverkusen are in third place behind Borussia Dortmund and Bayern Munich this season. They currently have 57 points from 32 games and have won their last six Bundesliga games.